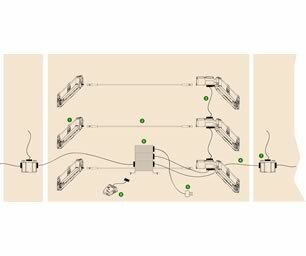 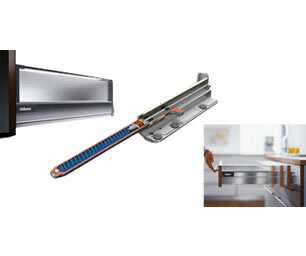 These are some of the door and drawer closing mechanism options available to you, whether you opt for a hi-tec soft close system, or a classic brass roller catch system. 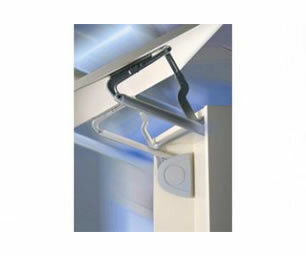 Kessebohmer - smooth, silent gas lift soft stop door lift hinges. 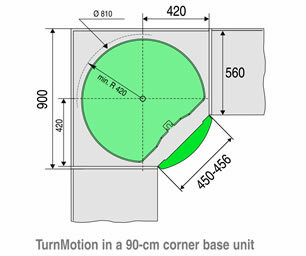 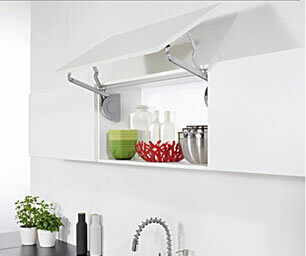 Blum - perfect motion soft close hinges. 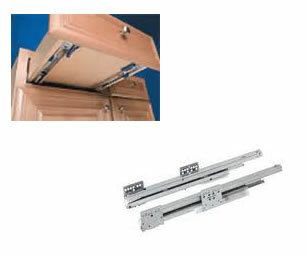 Blum - servo drive perfect motion door lift hinges. 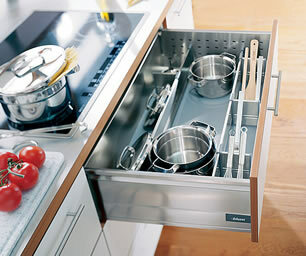 Blum - perfect motion drawer systems. 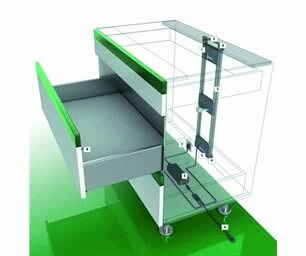 G Grass Sensotronic drawer close systems. 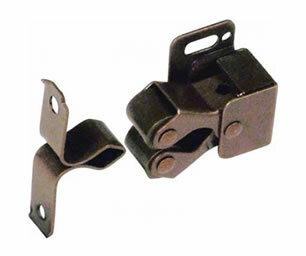 Roller catches - Nice on the classic inframe & furniture kitchens.